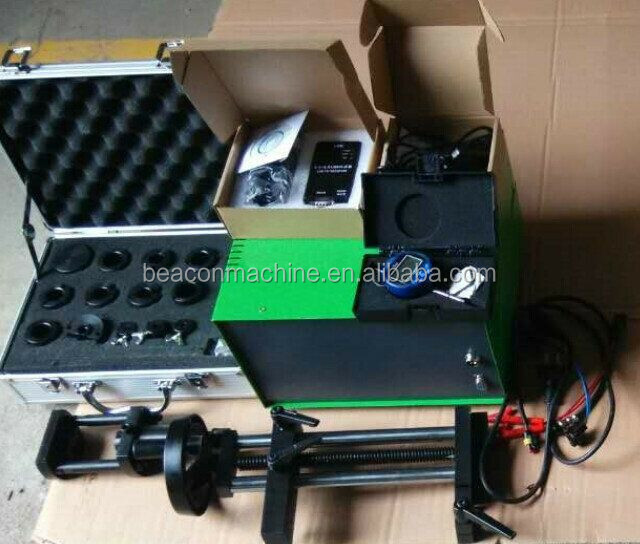 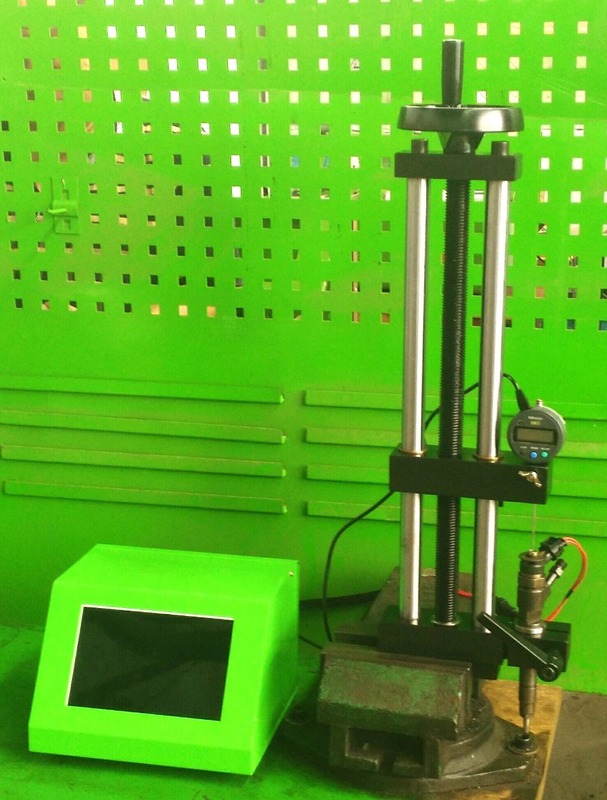 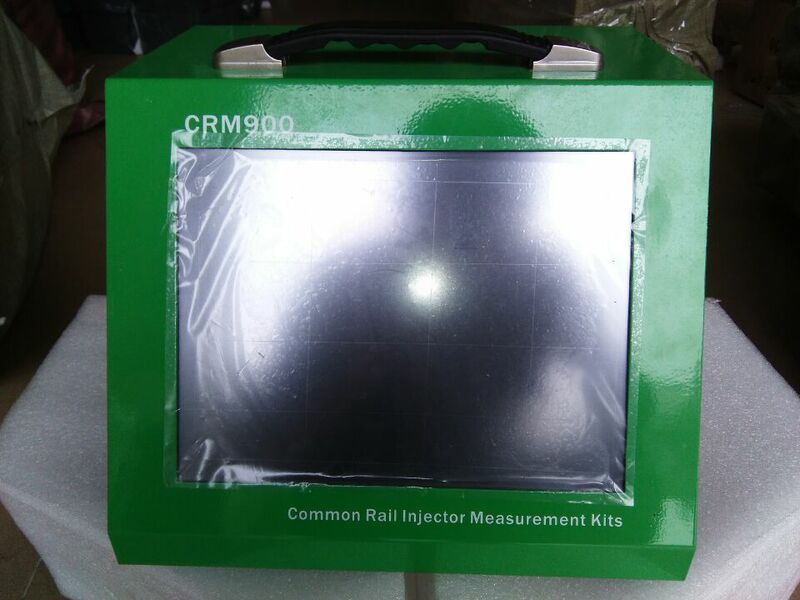 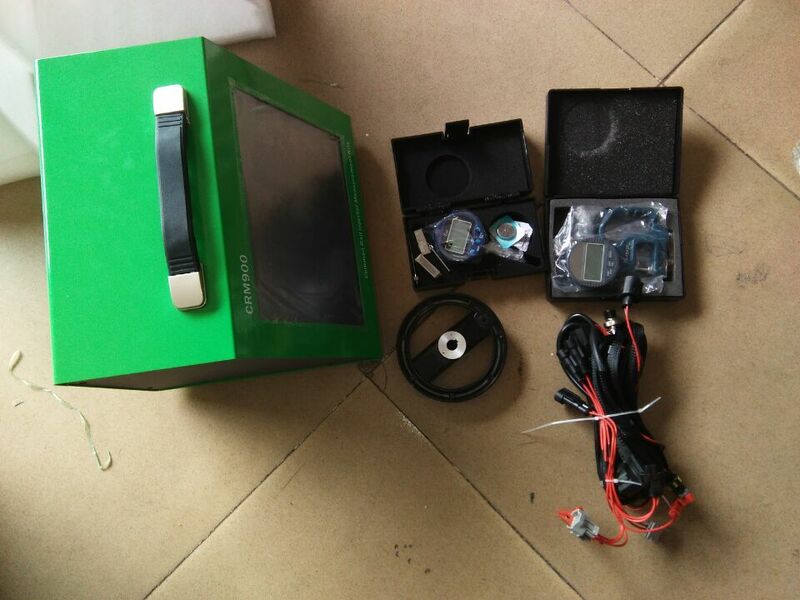 CRM900 Common Rail Injector stroke measuring system, which includes almost all common rail injectors stroke measuring standard data inside. 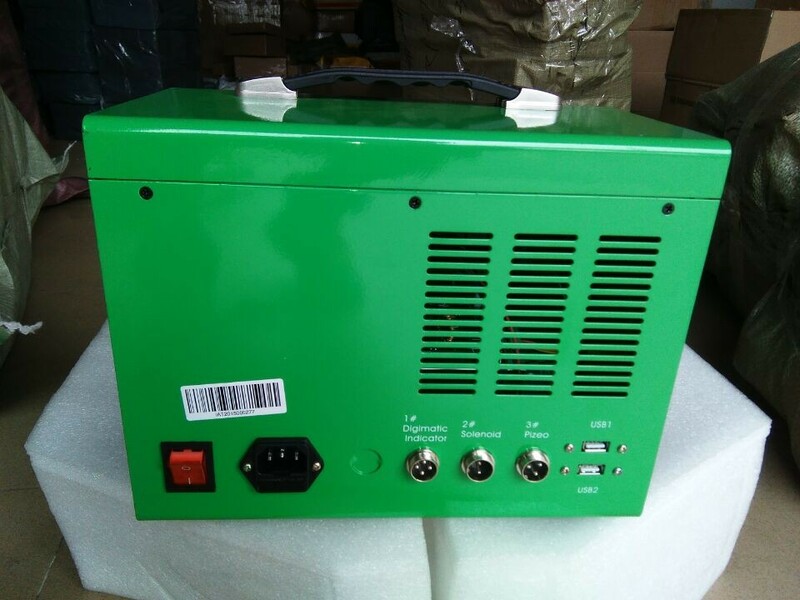 Suitable for CAT, DENSO, DELPHI, SIEMENS injectors and so on . 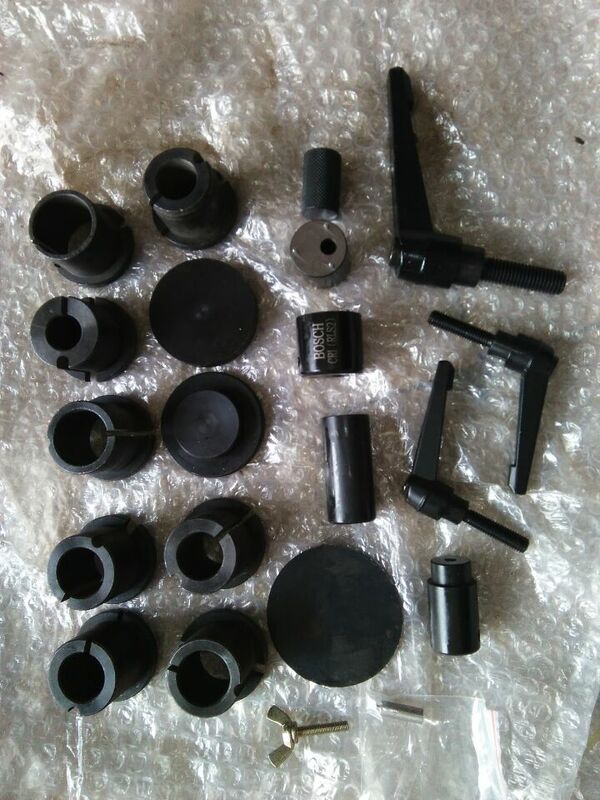 Injector Critical dimensions are accurately controlled by using the calibration shims or spacers of exact thicknesses in the injector during injector rebuild to meet Bosch spec tolerance of 1um.